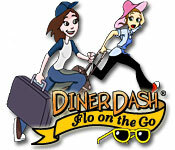 Diner Dash: Flo On The Go game download. 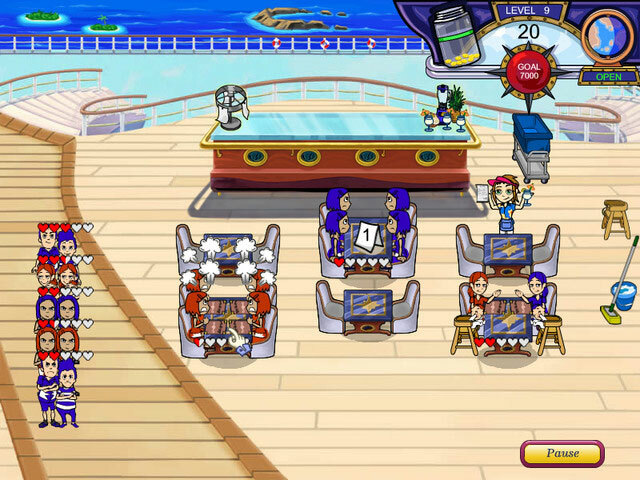 Free download Diner Dash: Flo On The Go for Mac. Flo trades in her apron for a passport to paradise! But will our hard-working waitress get a chance to relax? Join Flo and her sidekick Darla as they embark on the vacation of their dreams. 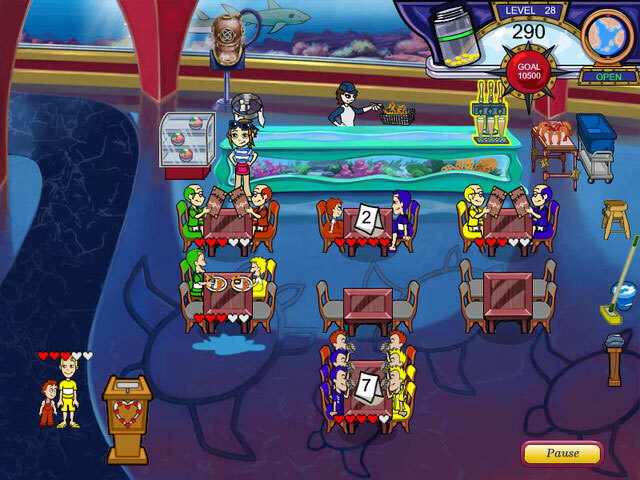 But when Flo's suitcase suddenly spills into the water, she must rely on her table-serving talents to get her vacation (and her lost wardrobe) back on track. Seat customers, take orders, and satisfy nine types of customers to help Flo improve five all-new restaurants in the third episode of the original smash hit! Dress Flo With Hundreds Of Outfit Choices! More Than 25 New Decor Upgrades!